We have a reasonable number of spare maps, available for entry-on-the-day. Please collect your number from registration on arrival – the number on each of your maps matches this. Please wear on your front so we can help you get the right map at each exchange. We are not allocating times, so please turn up and go when you choose (this is in the final details.) The busiest course is the green which has 59 pre-entries. 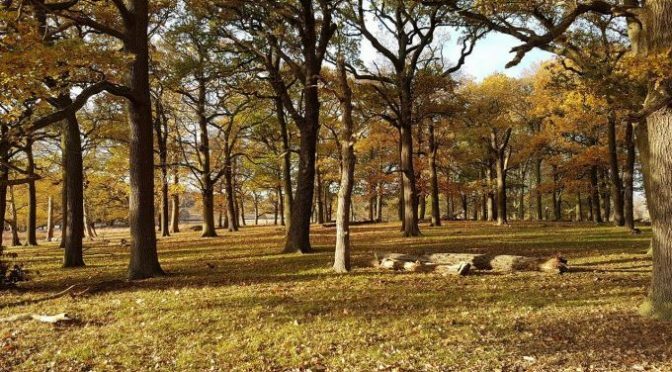 South London Orienteers very much look forward to welcoming you to Richmond Park on Sunday. We thank the Royal Parks for granting us access to the park for the “OK Nuts Trophy Races.” Richmond Park is a National Nature Reserve, London’s largest Site of Special Scientific Interest, a European Special Area of Conservation and the largest of London’s Royal Parks. We are pleased to have had 213 pre-entries, including some newcomers, with 122 of those choosing one or other of the mass start races. In line with the usual practice in the sport we now provide “final details”, which aims to tell you everything you need to know to fully enjoy the day. But of course if after reading you do have any questions please get in touch, for example we are here on Facebook. Runners on the Full Blood course will be pleased to see that the distance is more than a half marathon. All – please be courteous to other park users, and to the park. The summary message is “tread lightly – leave nothing behind, take nothing away.” In particular, for runners on the Full and Half Blood using gel packs – please do not drop the packaging, but rather carry it to the next map exchange / the finish. Thanks. External link to recent David Attenborough presented films about the park. And finally our promo film to help you look forward to running freely in wonderful terrain.